A fellow blogger, Deena Rae Schoenfeldt, has written a book for aspiring authors and I believe it is an absolute must have for those of us venturing into the world of self-publishing. I’ve got my copy. Please check it out and do a small thing to support an indie author and a huge thing for your future success. Description: With a no-nonsense, conversational style, Deena Rae of E-BookBuilders gives advice to aspiring authors about indie publishing. Filled with information about social media, pricing, formatting styles, covers, reviews and platforms (to a name a few) there is a wealth of information for the novice author. Even experienced authors and publishers will find this book helpful and informative. With sections such as ‘Authors — Quit Doing This!’, ‘In Praise of Audio(books)’, ‘Twitter Primer for Authors’, and ‘Should You Use Amazon’s Author Central’, Deena Rae gives detailed information that anyone in the industry of publishing should know and consider. Whether you are just starting on your publishing journey, considering entering the literary world or have 30 books for sale, there is something for everyone in this book. E-BookBuilders is the online alias of Deena Rae. She was born and raised in Texas — home of bluebonnets, boots, beef, and big hair — into a family that was in the printing and publishing industries. Her father was a computer programmer for major newspapers when the equipment took up whole rooms and mother has been a publisher for almost 30 years — trying, unsuccessfully, to bring her into the family business. She is a second-generation genetically perfected super-nerd. She was happily living her life, having three third-generation genetically perfected super-nerds herself, but then through a series of events (unfortunate and fortunate), she officially joined The Book Connection — her mother’s publishing and packaging company — as the Digital Director, to create the e-publishing division in 2011. Her computer skills, willingness to help authors, love of literature, no-nonsense attitude and quick wit has helped shepherd many authors through the maze of digital publishing. Through her work with E-BookBuilders, Deena Rae has been able to meet authors and writers from all over the world and in every genre imaginable. She has a biting wit, obscure sense of humor, awareness of the absurd, and a love of literature all which led to the creation of Bluebonnets, Bagpipes and Books, the #NSFW publishing discussion podcast she produces and hosts with Janet Wrenn and Peter Burnett. Her no-nonsense attitude makes for some hilarious discussions and plenty of “Oh my God, did she really just say that?” moments. Sometimes it is as if there is no filter between her brain and her mouth. But if she likes you she tries to be nice — sometimes. Deena also has the safe-for-everyone author interview show, B3’s Bookworm. You can find her most hours of everyday attached to her computer either researching, tweeting on her 6 accounts, posting on her different Face-book timelines and pages, coding e-books for her fabulous friends/clients or with her nose buried in her Kindle reading. 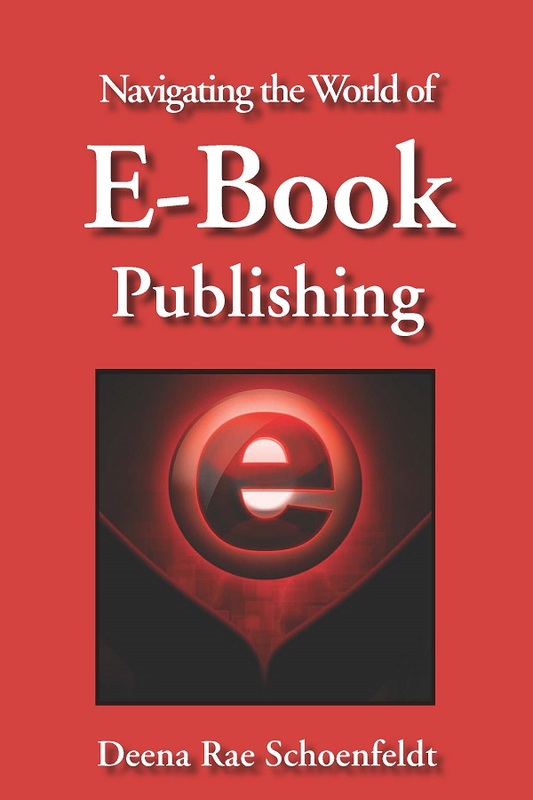 NAVIGATING THE WORLD OF E-BOOK PUBLISHING, E-BookBuilders Basics of Getting Started in Indie Publishing by Deena Rae Schoenfeldt, E-BookBuilders Publishing, officially releasing January 13, 2014 but available now at Amazon. With a New Year comes a clean slate and the opportunity to make the most of your talents. Hopefully, you’ve got your goals for the new year somewhat mapped out but for those of you who are finishing up writing works or are considering taking your NaNoWriMo novel to the next step, choosing an editor to read, proof, and steer your work to its best is as important as typing those final two words – The End. Just remember that it doesn’t have to cost an arm and a leg to get a thorough opinion on your work, its voice, and plot as well as having it edited and proofed to ready it for publishing or submitting to a traditional publisher. I can assist you on any level you need and the cost won’t break your bank. Feel free to check out my rates, how to get a free polishing sample, and free blurb polishing. 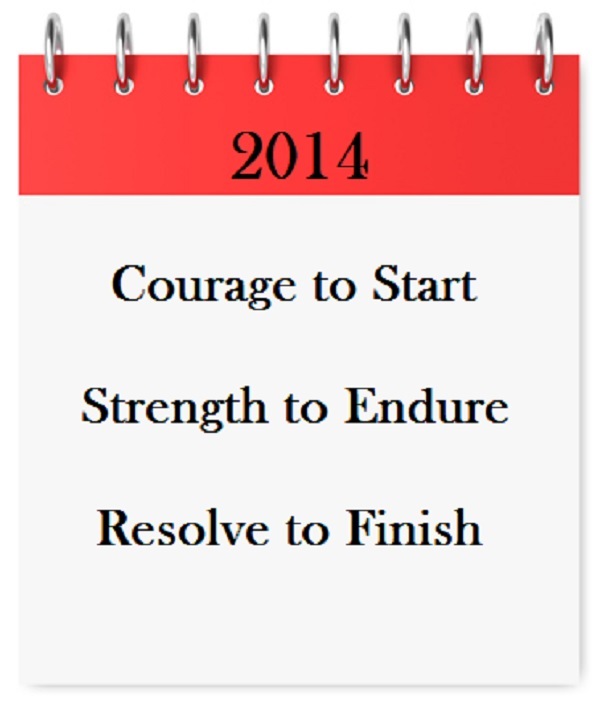 Here’s wishing everyone great success, good writing, and a prosperous and Happy 2014.